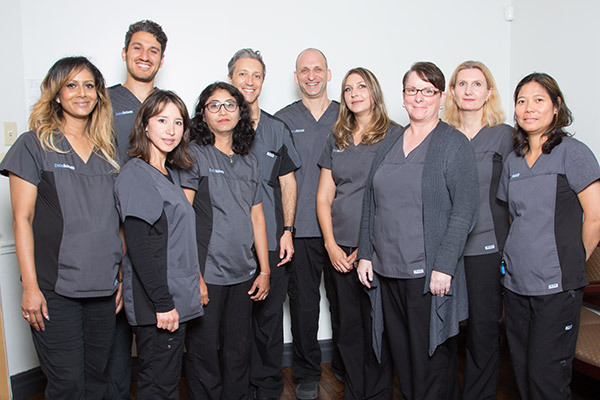 We are a full scope contemporary endodontic specialty practice that provides conventional treatment, endodontic retreatment, and endodontic microsurgery. 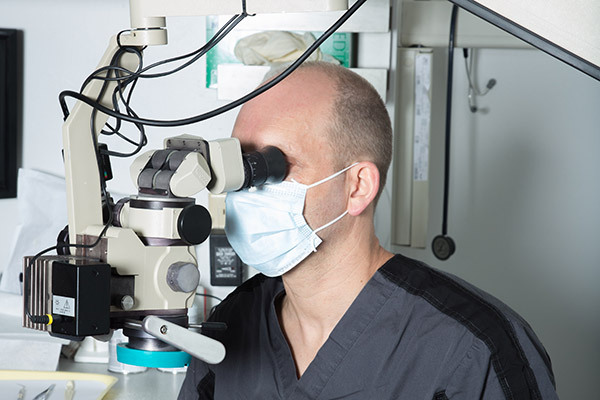 Each of our operatories is equipped with a powerful surgical microscope to assist in visualization during the endodontic procedure. We utilize digital radiography to minimize radiation exposure to our patients. 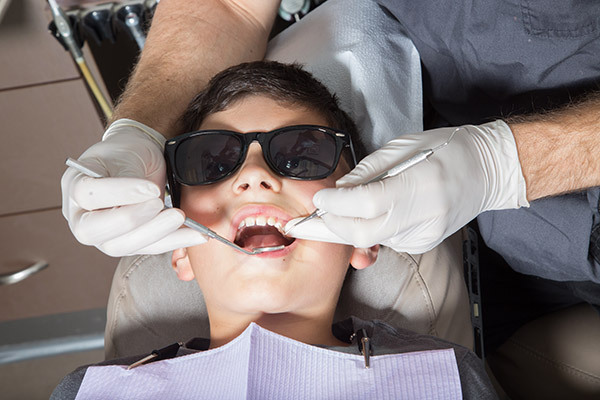 We recognize that the thought of undergoing root canal therapy is anxiety-provoking for many people. We believe that a patient centered approach, a gentle manner and an empathetic attitude help to allay this fear. We understand that for some patients, this is not enough. As adjunctive treatment, we incorporate the use of sedation and general anaesthesia to enhance the clinical experience. 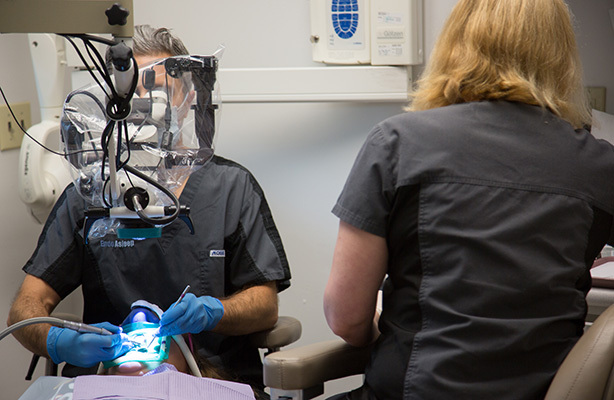 Andrew Moncarz, Bsc, DDS, Dip An, MSc, FRCD(C) is the only dentist in Canada who is a dually Certified Specialist in both Endodontics and in Dental Anaesthesia. 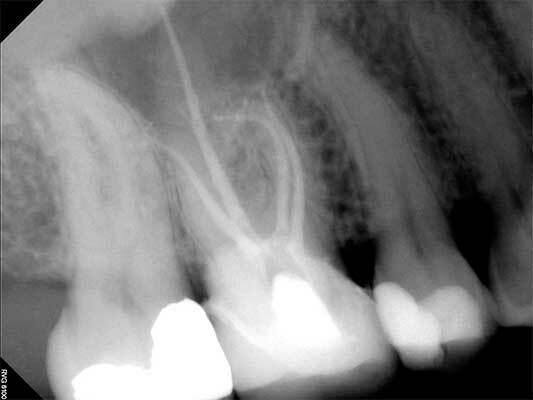 This unique combination provides special insight and strategies for helping patients who require additional measures to be able to tolerate root canal therapy. Simply put, you can go to sleep for your root canal treatment. Jonathan Madras, BSc (Hons), DDS, FRCD(C), Diplomate, American Board of Endodontics, is a Certified Specialist in Endodontics. 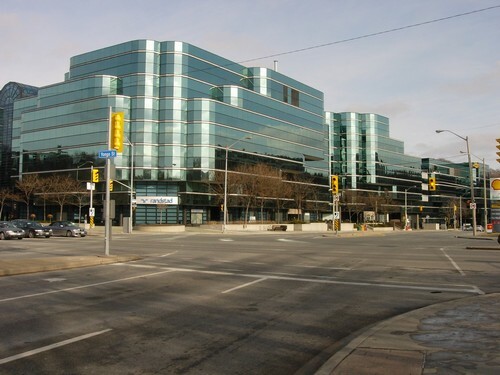 Having completed a hospital internship, Dr. Madras is experienced in providing dental care for patients with a complex medical history and those with behavioural issues. His primary goal is to provide diagnostic expertise and technical excellence in a kind and gentle manner. 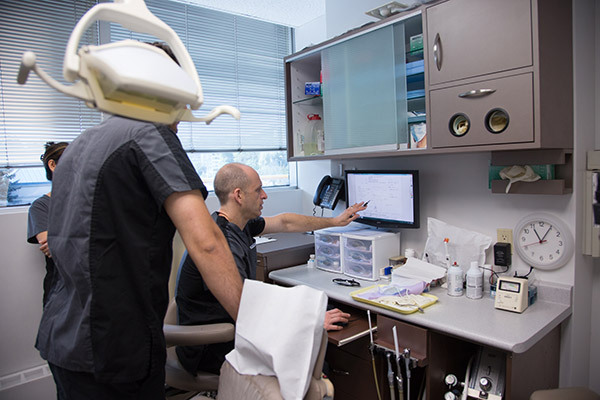 Ralph Dana, BSc, DDS, MSc, FRCD(C), is a Certified Specialist in Endodontics. 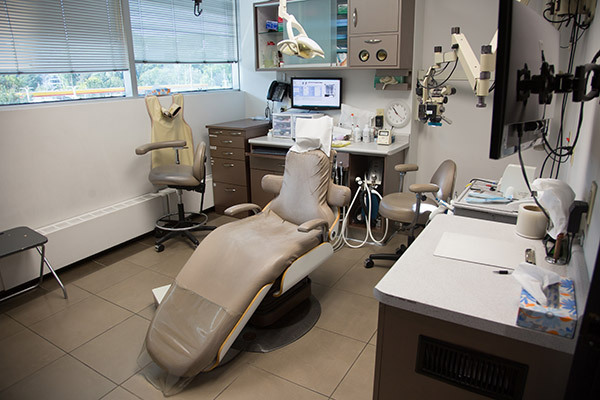 Dr. Dana's previous experience as a general dentist led him to develop a passion for relieving dental pain and maintaining patients' natural dentition. 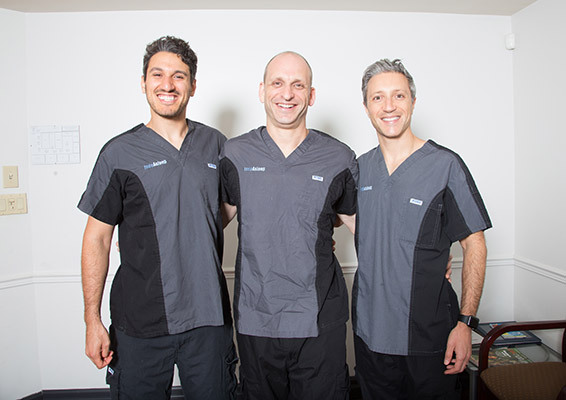 He prides himself on being able to provide his patients with thorough and professional endodontic care in a friendly and relaxed environment.